2014 was the 50th anniversary of the Mustang muscle car. 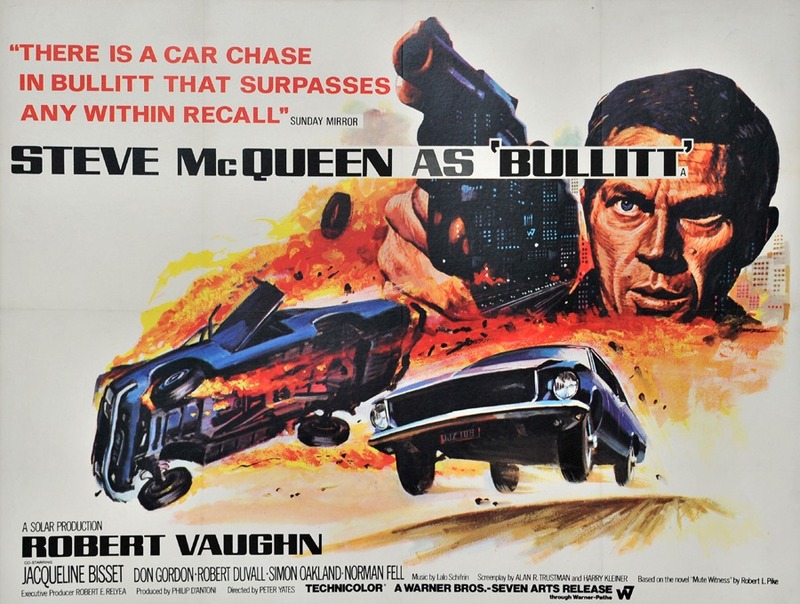 The car, driven by Steve McQueen, was prominent in the car chase scenes in the 1968 movie, Bullitt. To celebrate the Ford Mustang’s anniversary, Silverstone Classic created this homage to Bullitt at their 2014 summer event. We think you’ll appreciate the re-creation of the chase scene from the movie when a Charger chases McQueen’s Ford Mustang on the Silverstone circuit. If features two meticulously restored muscle cars which sound, feel and look just like the real deal from the 1960s.